hd00:20Mandarin duck. 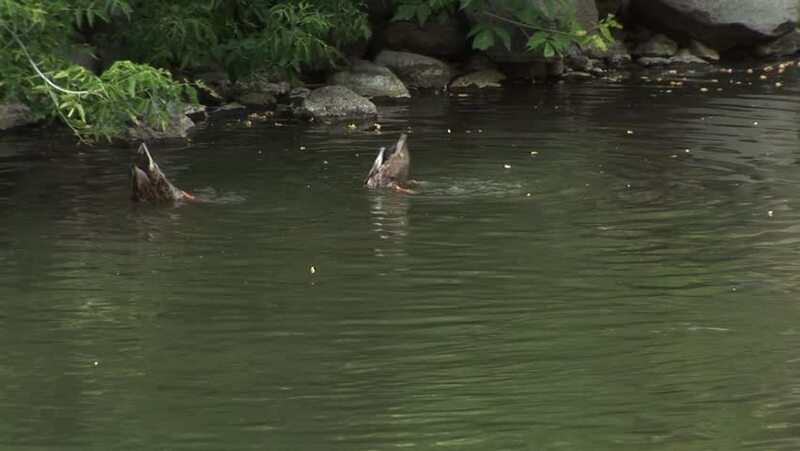 Ducks bathe in the canal and walk around the reserve. 4k00:15Woman and dog swimming together in a lake.